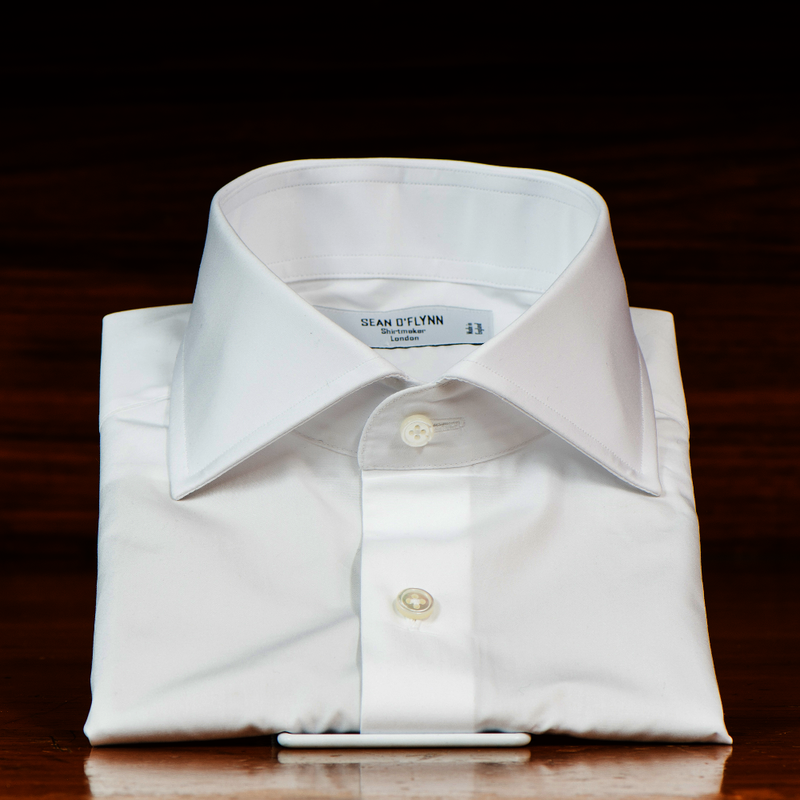 A true classic of men's styling is the shirt collar. 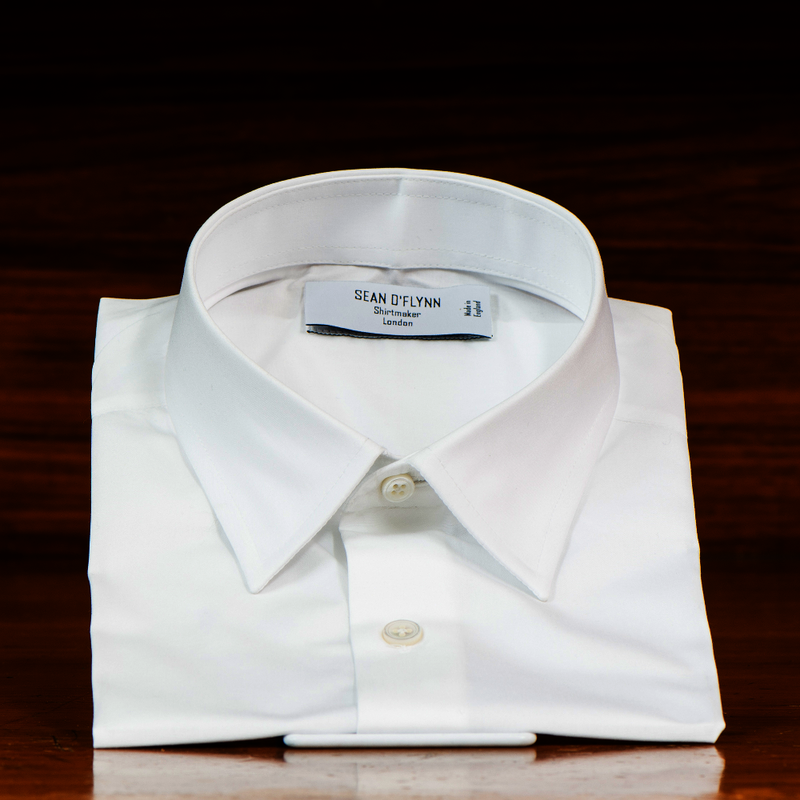 Over the years, Sean O'Flynn has developed and designed a selection of collars, with his most popular being detailed below. 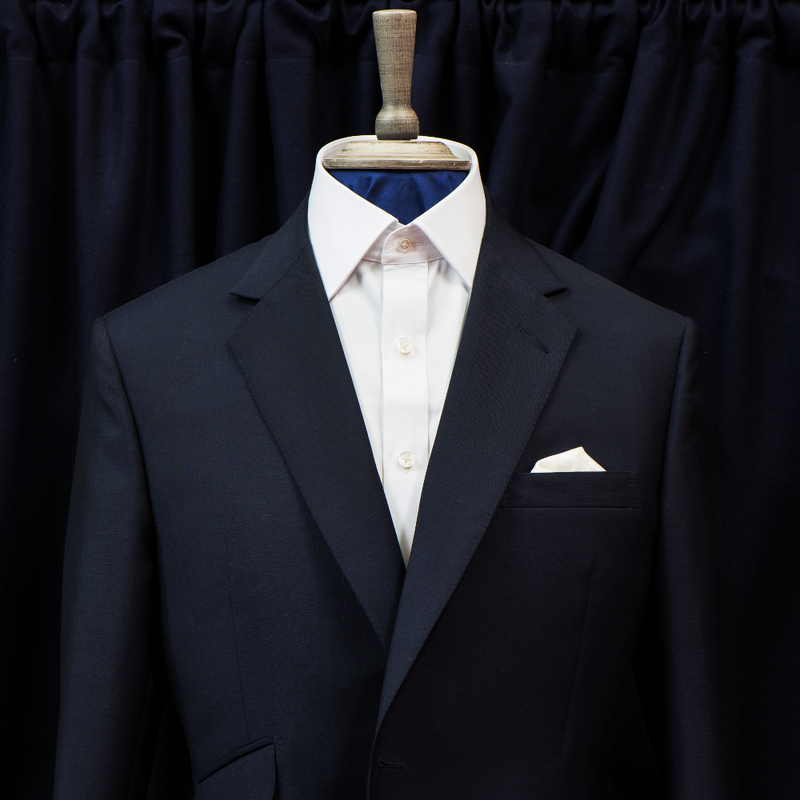 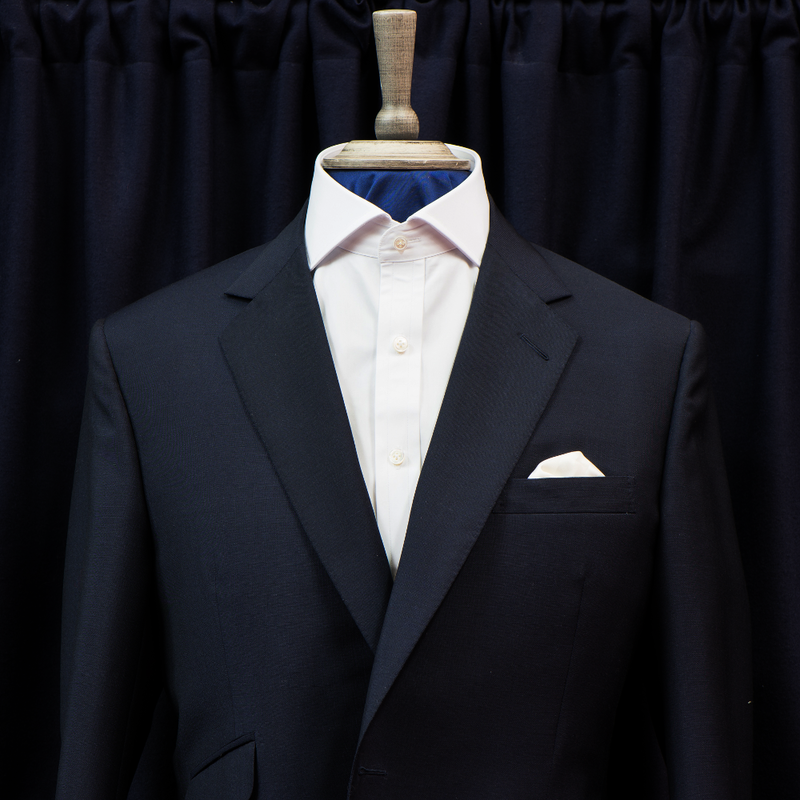 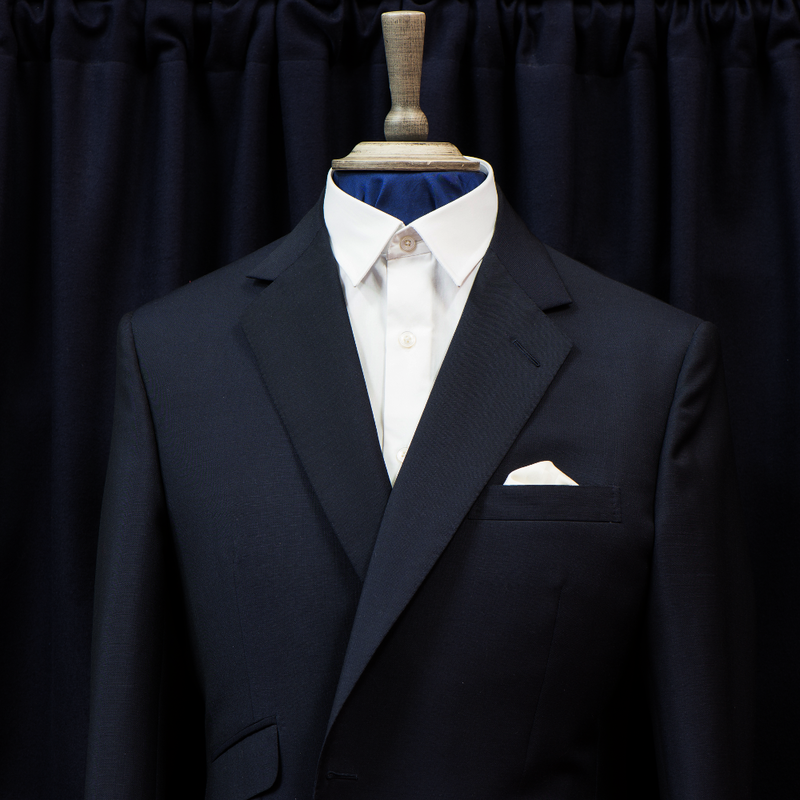 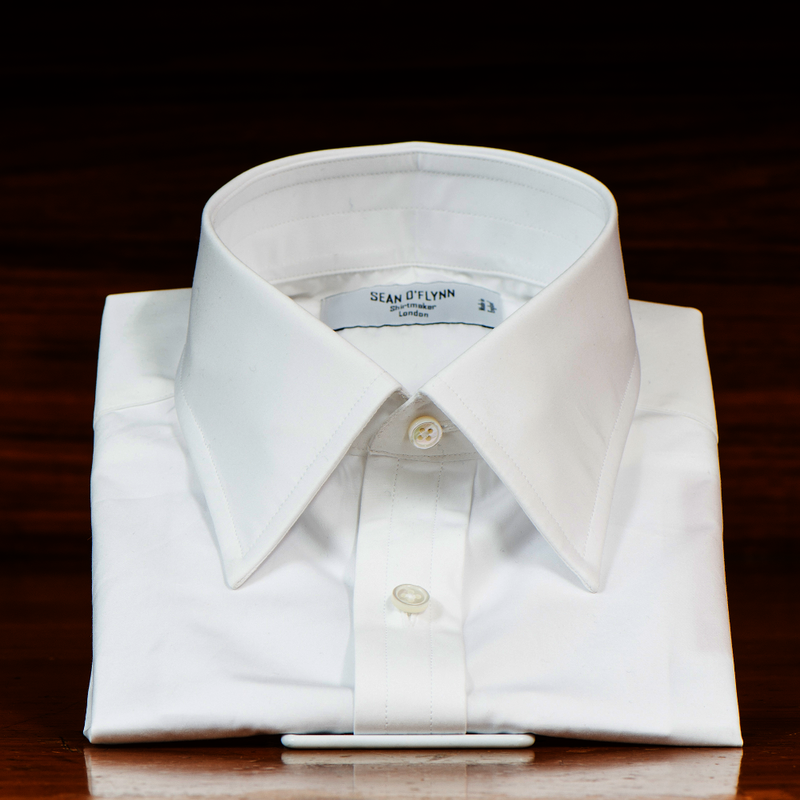 Choosing a collar - along with cuffs - provides a customer the opportunity to explore their style.